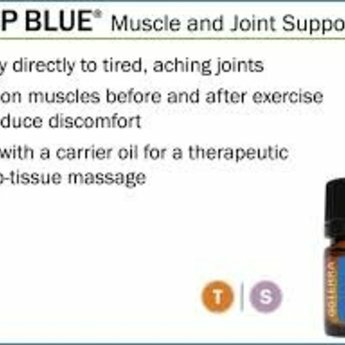 doTERRA's Deep Blue is a soothing solution for sore muscles and joints. 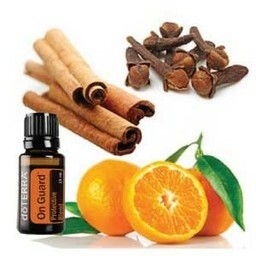 Apply before and after exercise to reduce discomfort. The cool therapeutic benefit will be felt almost immediately. 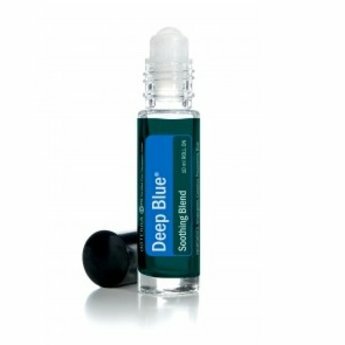 Deep Blue also supports healthy circulation. The soothing combination of Wintergreen, Camphor, Peppermint, Blue Tansy, German Chamomile, Helichrysum, and Osmanthus found in Deep Blue® products are a powerful ally when suffering from the occasional achy muscles. 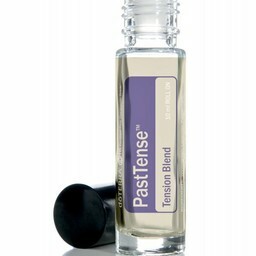 By offering penetrating and sustained results, this blend helps in the fight against discomfort. 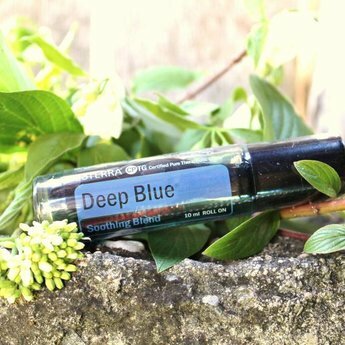 Available as a cream or roll-on for easy application, Deep Blue Soothing Blend is what sore joints and muscles are crying out for.